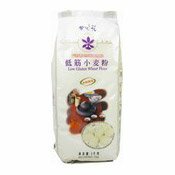 4 bowls of water simmer to 1 and add proportional amount of meat to have a pleasant taste. 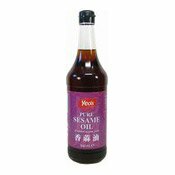 Keep in a cool and dry place or store under refrigeration. 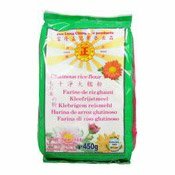 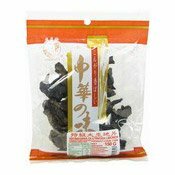 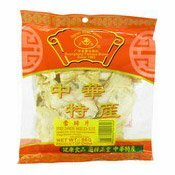 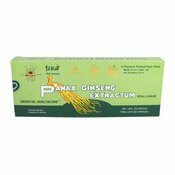 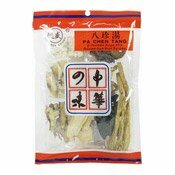 Ingredients: Chinese Angelica, Rehmanniae Praeparatae, Paeoniae Alba, Sxechwan Lovage Rhizome, Codonopsis Pilosulae, Tuckahoe, Atractylodes Rhizome, Glycyrrhizae Praeparatae.